Do you have a fitness Momma on your Mother's Day list? Then I have an awesome gadget that will be perfect for her! 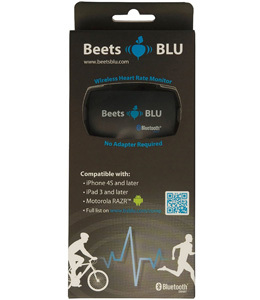 The Beets Blu Wireless Heart Rate Monitor. Next you adjust the strap and wrap the product around your waist settling it just under your breast area. You may have to add a little water to the sensor strips on either side to get a good conduction. Set your phone to bluetooth and then the app will find the device and monitor your hear rate. This is a really cool gadget. We had no trouble downloading the app or connecting the device to the app. I used it as well as my 15 year old son. We did resting heart rates and we ran around the house to see if the app detected our heart rate moving up - which it did. I felt like the strap stayed in place very well and it had a nice range of sizes - however if you are a large plus size the strap might be a little small. We know that heart rates are important factors in physical training and this gadget really gives you great insight to help keep you in range. 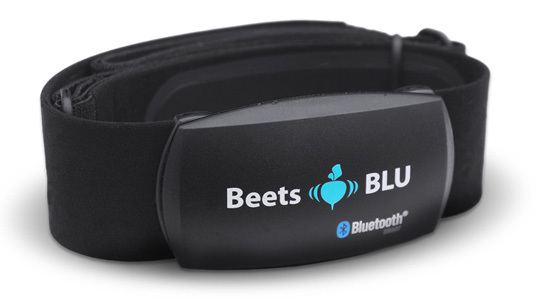 Visit beetsblu.com for additional information.